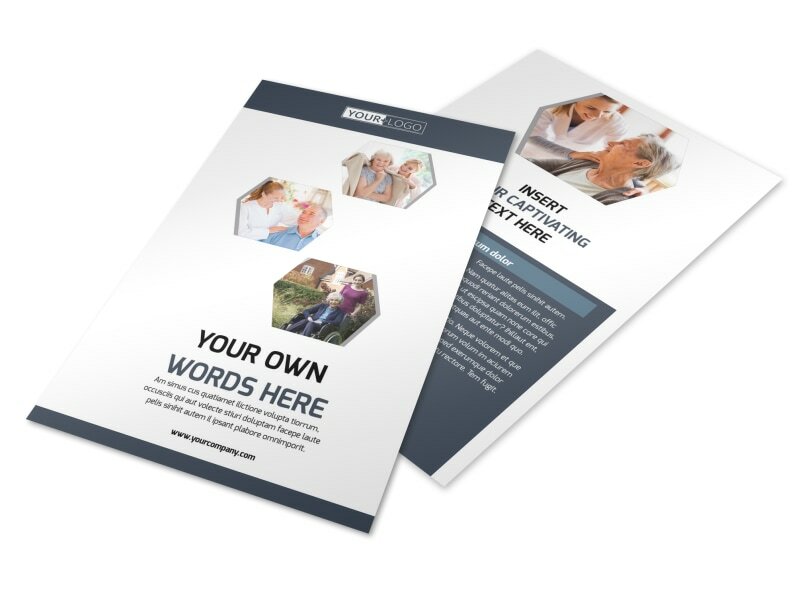 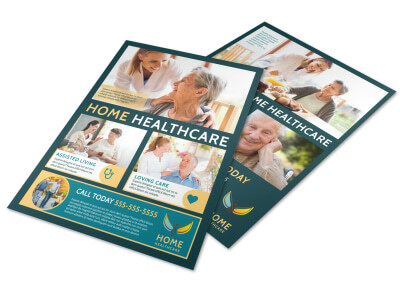 Customize our Home Healthcare Flyer Template and more! 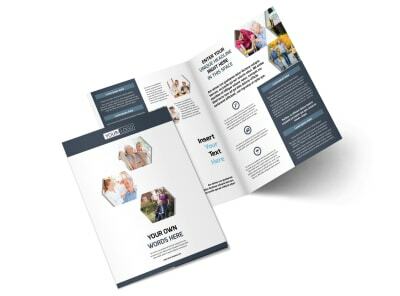 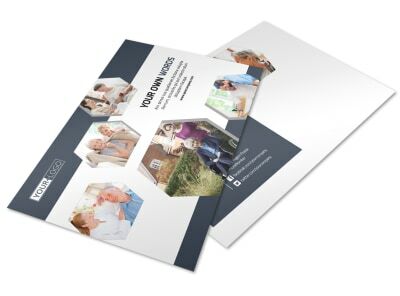 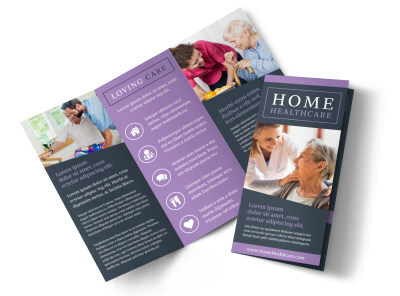 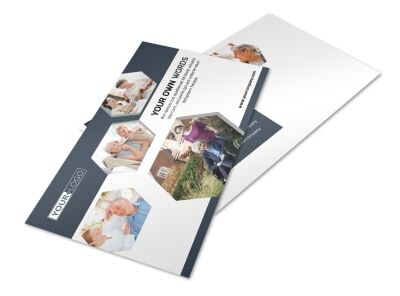 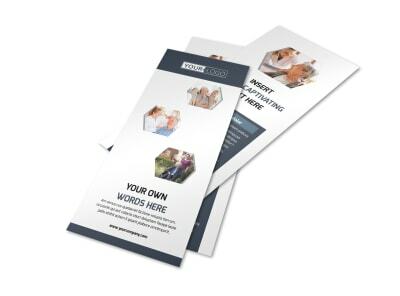 You provide the TLC patients need to get better, so let the locals know it with home healthcare flyers customized using our editor and templates. 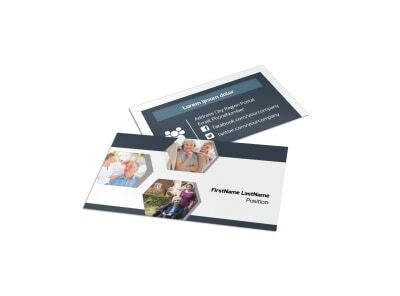 Personalized the template of your choice with your favorite colors, text, font, photos, graphics, and more to drive home your message and position yourself as a local authority in the home health niche. 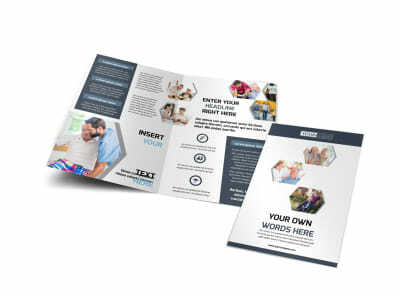 Get busy on your print-ready design now.